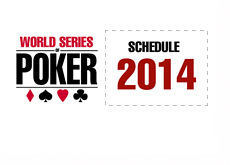 WSOP.com officially released the schedule for the 2014 World Series of Poker earlier today. A little over a week ago, somebody spotted a page on WSOP.com that indicated that the winner of this year's WSOP main event would walk away with a guaranteed $10 million. That page was quickly pulled, but the information on it proved to be correct, as the WSOP has confirmed that the winner of the main event will walk away with the massive $10 million prize. 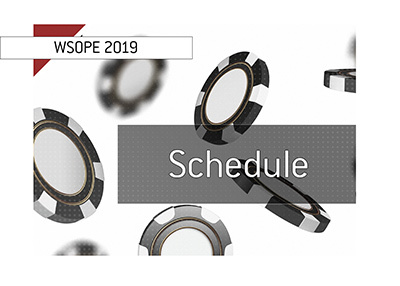 This year's World Series of Poker, which will be hosted by the Rio All-Suite Hotel and Casino, will run from May 27th - July 14th. As per usual, Event #1 will be the $500 Casino Employees No Limit Hold'em event. This event, which is closed to the general public, gets underway at 12 pm on Tuesday, May 27th. 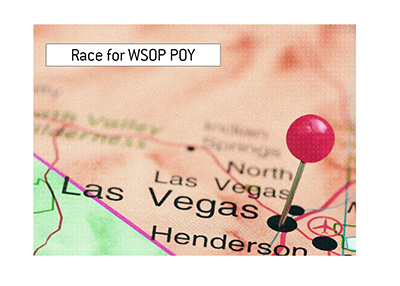 However, unlike in other years, there will be an open event beginning on the first day of the WSOP as well. The $25,000 Mixed Max No Limit Hold'em event will be getting underway at 4 pm on Tuesday, May 27th. Another first - the very next day (May 28th), the World Series of Poker will be hosting their first $1,000 Pot Limit Omaha event. 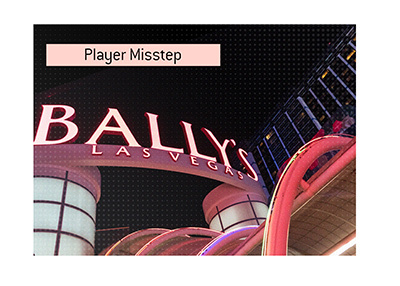 The $1,000 NLHE events are always a big hit with players, and the introduction of the $1k PLO event speaks to the growing popularity of the game.